The Loftus Park precinct in Pretoria is a large-scale, mixed-use development that will seek to stimulate growth within this region. 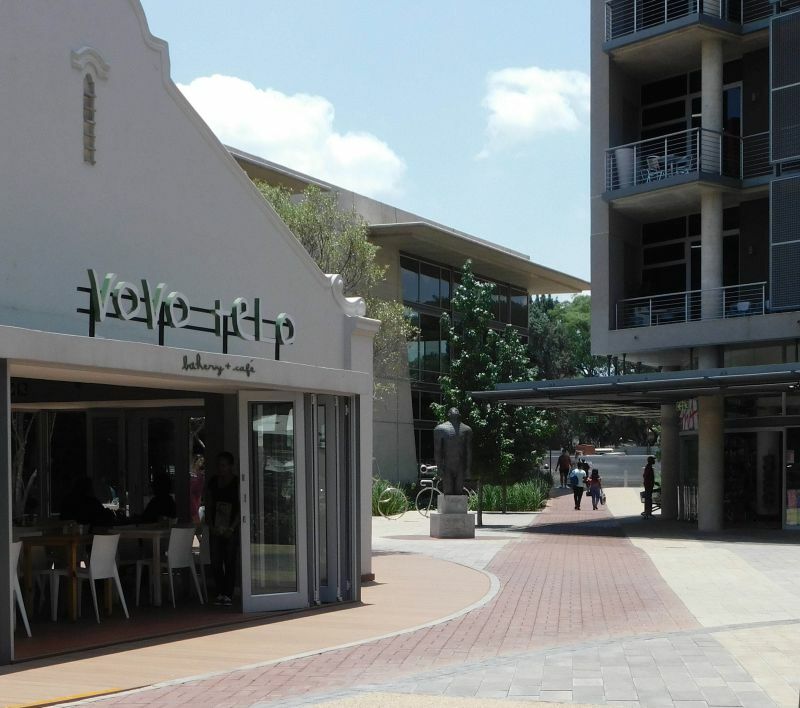 Contributing to this integrated commercial and retail environment are Corobrik’s Cederberg and Burgundy pavers, selected for their superior aesthetics and durability. The 55 000m2 development will eventually comprise an open-air piazza, Protea Hotel operated by Marriott hotel, a Virgin Active gymnasium and office, effectively combining the live, work, play aspects into a self-sustaining development. A prime Pretoria location, the development is adjacent to Loftus Versfeld Stadium. To date, Corobrik has supplied 35 000 Burgundy pavers, 46 500 Cederberg pavers, 41 080 Burgundy Piazza pavers and 6 500 Graphite pavers. Shangase explained that the natural clay material meant the pavers had colour-fast benefits that retained a newly-laid appearance for years to come, and the inherent skid-resistant properties made them the safest pedestrian option. In addition, the natural thermal properties allow for a cooler ground surface on hot summer days. The paving, installed by GreenAcres Landscapes, started in December 2017, with the project completed in March 2018. A total of 1 260m² was paved, using the Burgundy pavers within the Loftus Park development and to the area north of Loftus Versfeld Stadium. 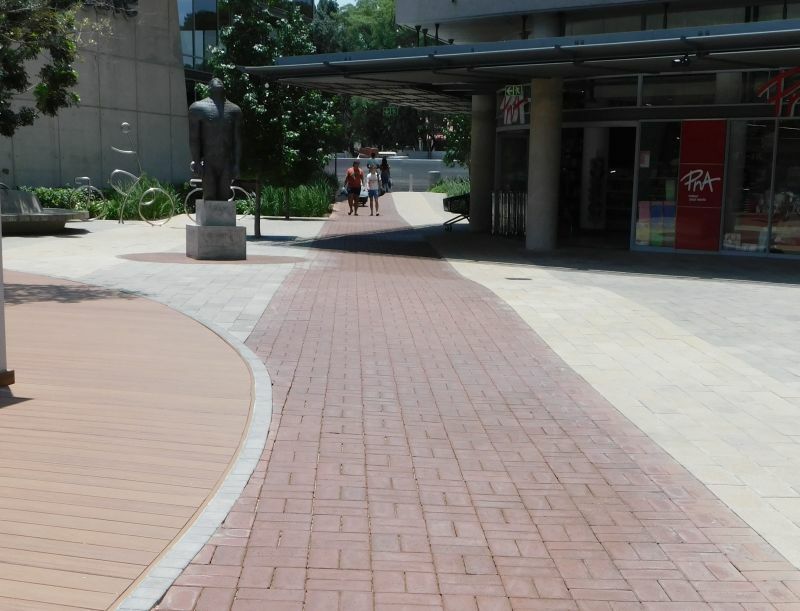 Main image: Corobrik’s clay pavers have been used at the new Loftus Park precinct in Pretoria. Corobrik Burgundy pavers have been laid in a basket weave pattern in the centre of the walkway, with alternate paving materials used on either side.